Did the company target older workers for termination, just to replace them with younger ones? 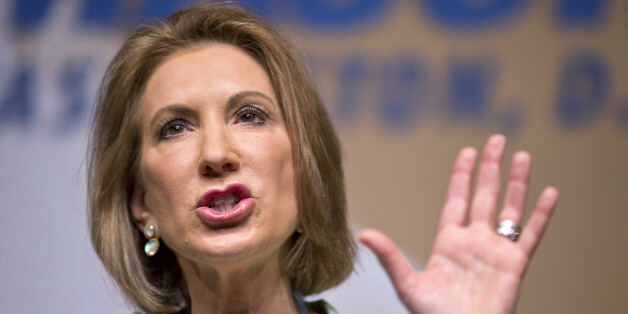 There's a reason Carly Fiorina dropped out of the presidential race. I've struggled with writing about the Maker Faire for about a month (I'm press- not a journalist). It's easy to gush about the wonders of tech's open pastures, or tougher to diametrically write existentially about future doomsday scenarios, which I admit is much easier for me. The presidency is not a corporate CEOship where authority is checked only by the board and internal political foes. However this all plays out, I admire Carly for her tenacity; as she has demonstrated great balls. We just have to collectively decide if they belong in the White House. Another day, another person proves that Carly Fiorina didn't see the video that she claims she saw. What's interesting is that, this time, it is the person who is responsible for collecting the very footage that Fiorina claims she viewed. Waterboarding, she said, "was used when there was no other way to get information that was necessary." 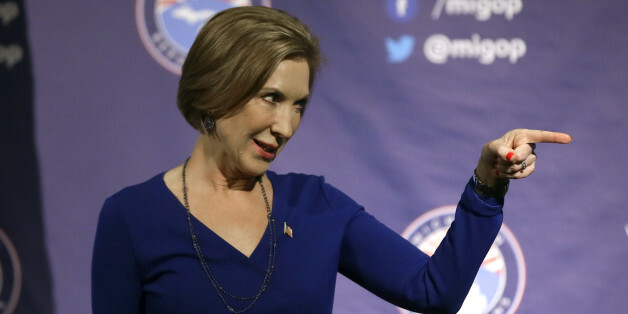 "That was after my time," Fiorina said. Interesting. First, Redington Gulf was named Wholesaler of the Year for HP in 2003, when Carly Fiorina was very much the CEO. Second, this is a totally different answer than the one she delivered a week ago, to Chris Wallace. Here are the questions that need to be asked of Fiorina. Has any company asked you to be its CEO after you left Hewlett-Packard? If so, which companies did so and why didn't you take any of those offers? If not, why do you think other companies haven't been interested in hiring you? 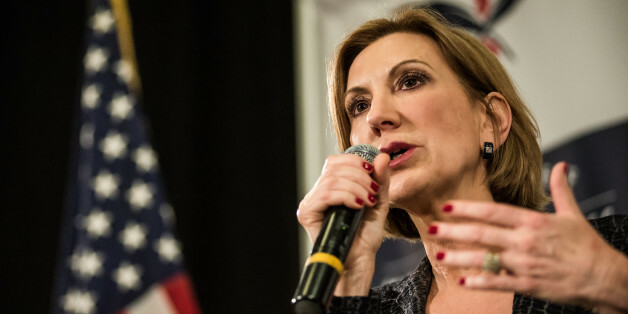 Carly Fiorina has a big problem with the truth. More specifically, she has a problem with embellishing the truth, in a manner very reminiscent of disgraced NBC anchor Brian Williams. In what is becoming a pattern, Fiorina takes what is true, and adds made-up embellishments (lies) to it, for dramatic effect. She led the company when it laid off 30,000 employees.